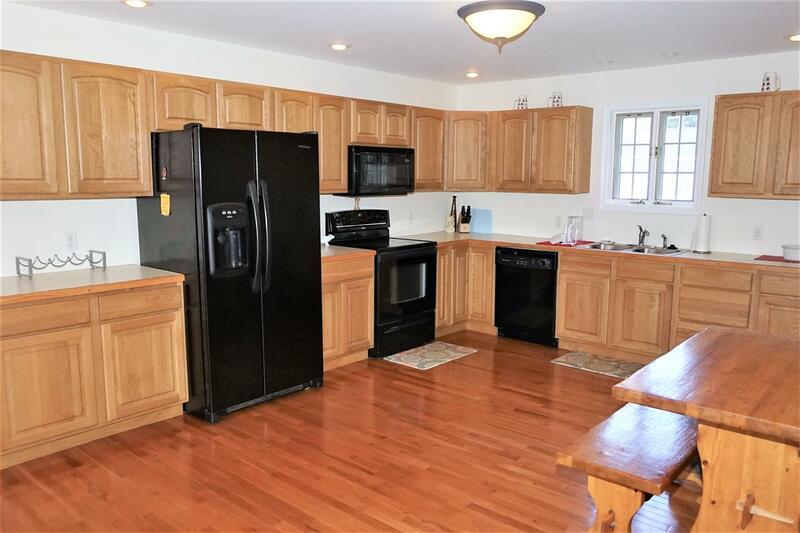 1250 State Route 9p, SaratogS-C, NY 12866 | Arlene M. Sitterly, Inc.
Large home with Saratoga Lake views and an open floor plan. 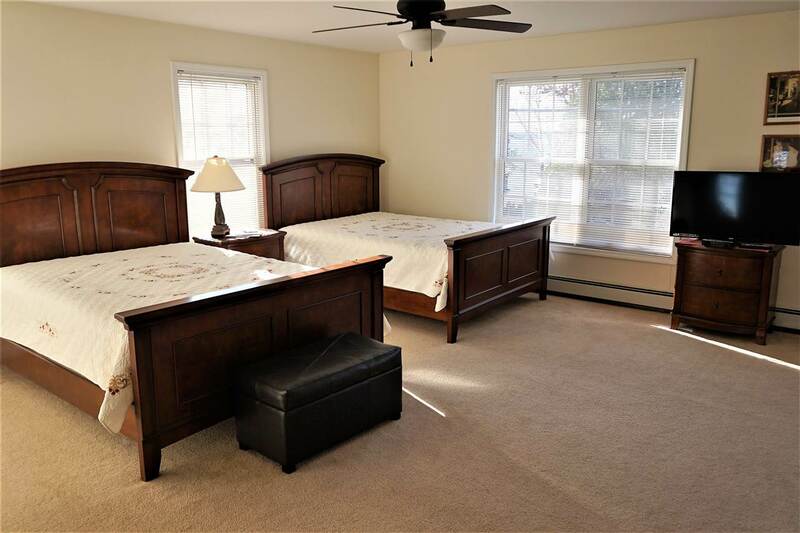 You arrive to an attached two car garage with plenty of off street parking. 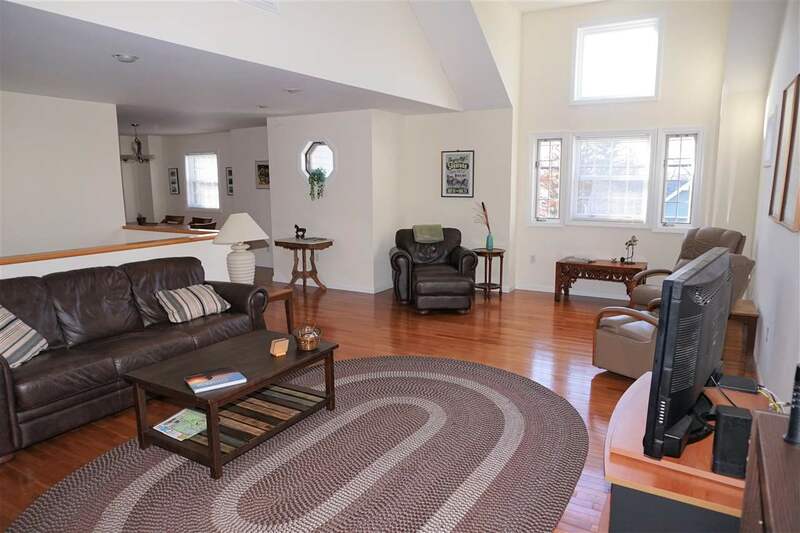 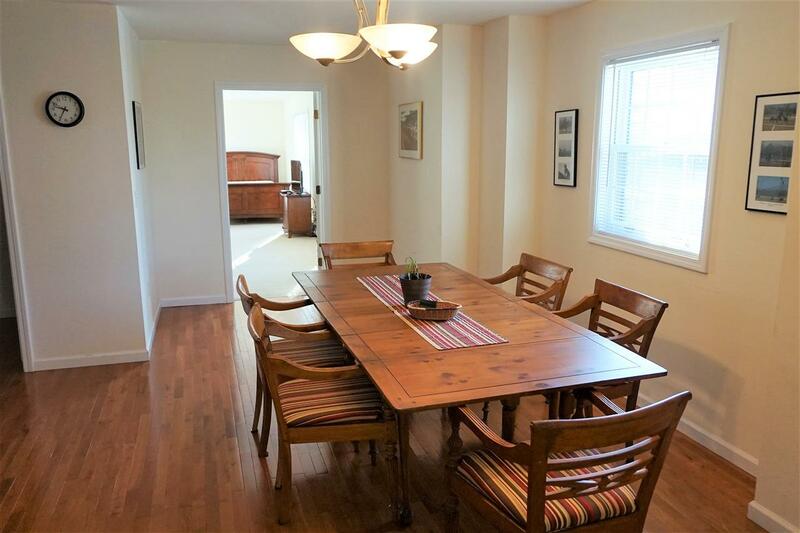 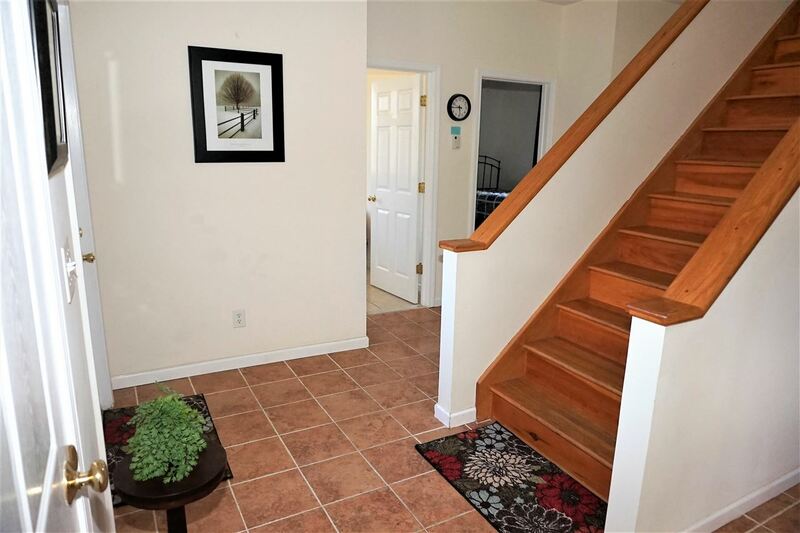 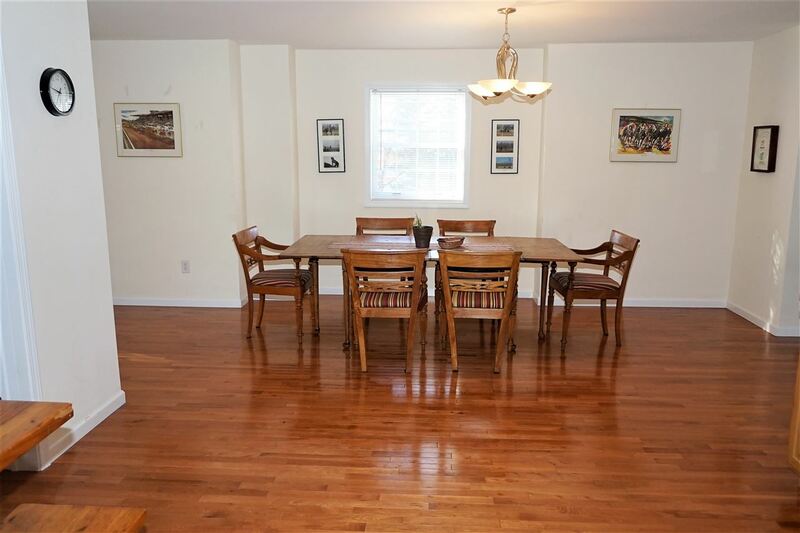 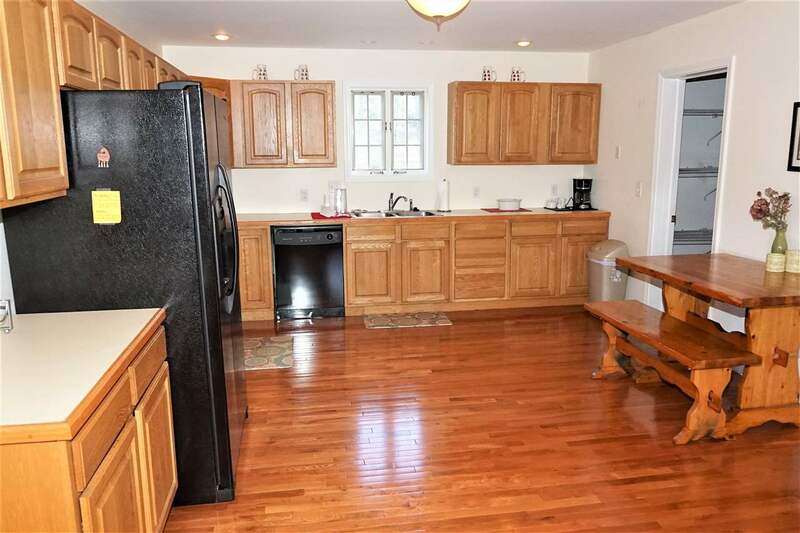 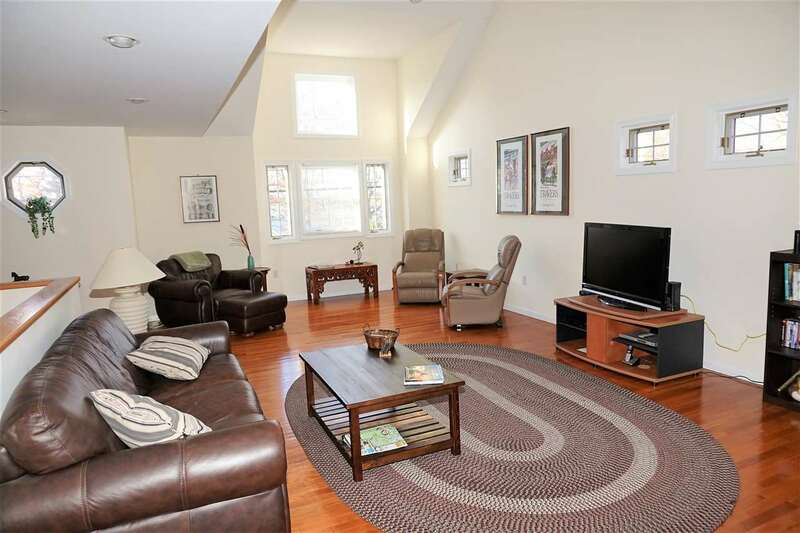 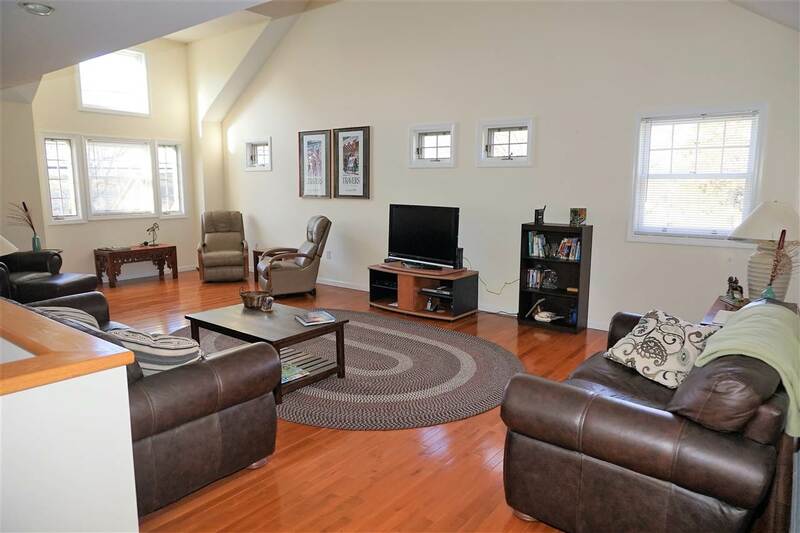 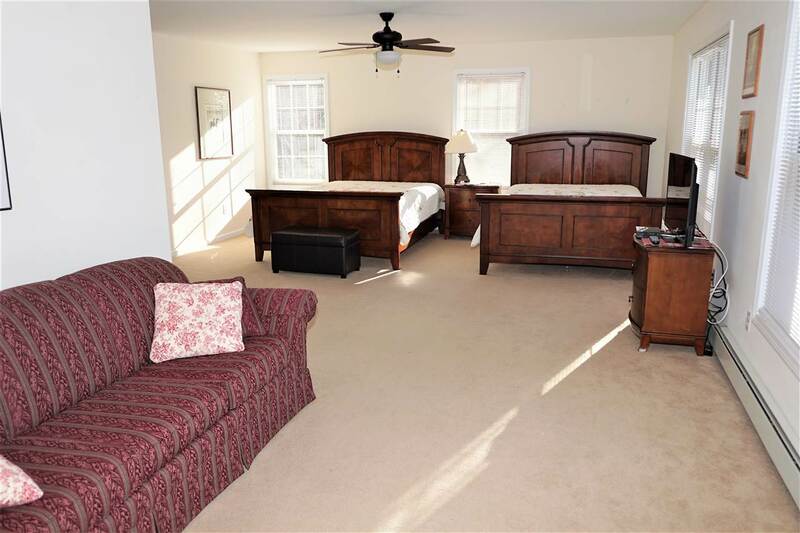 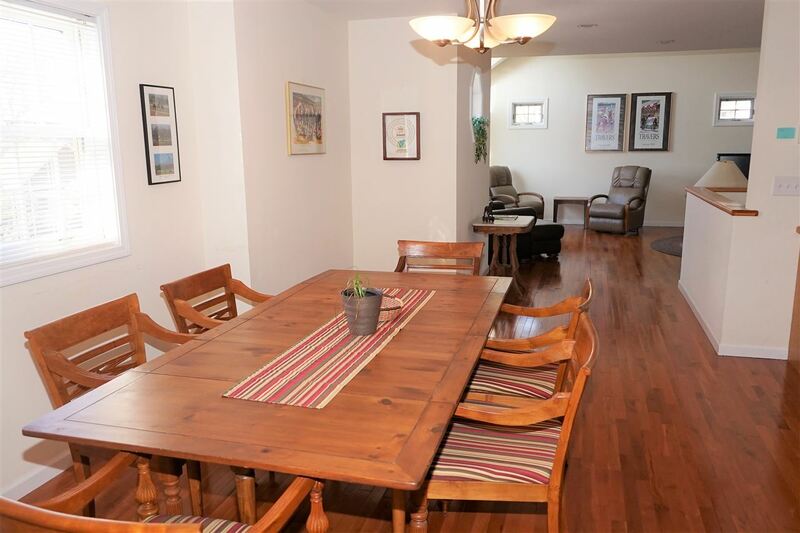 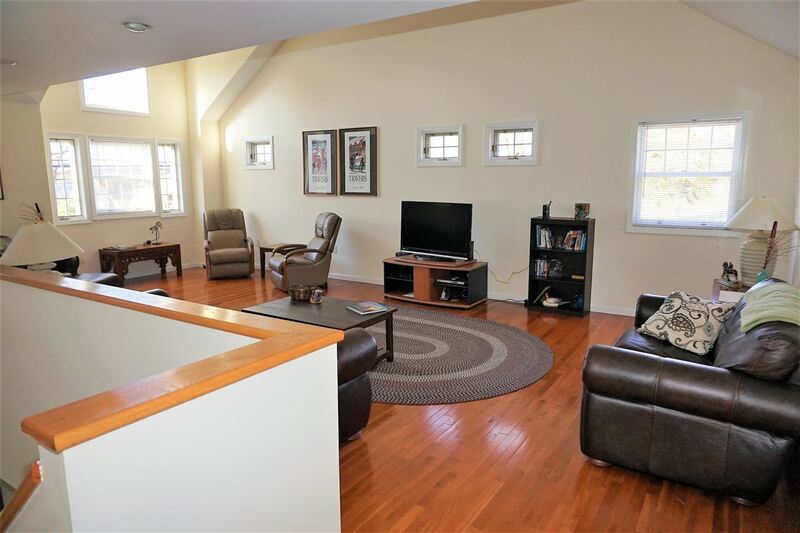 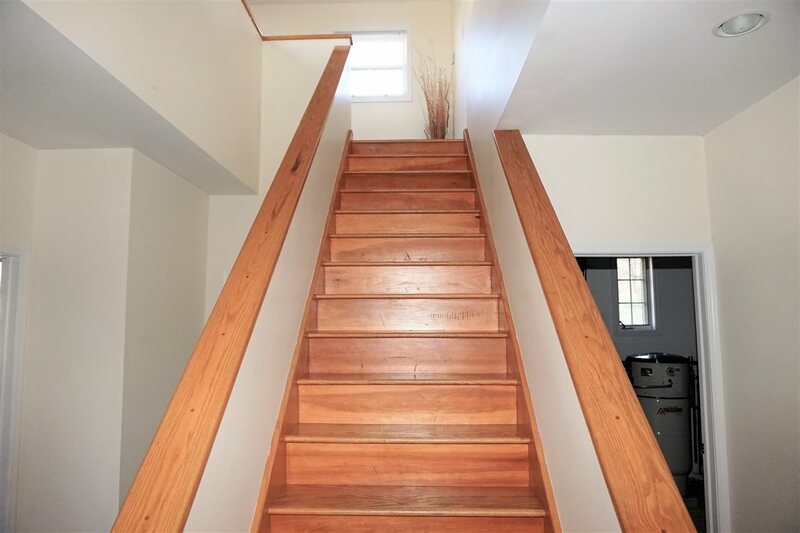 Upstairs is a great room with hardwood floors and vaulted ceilings. 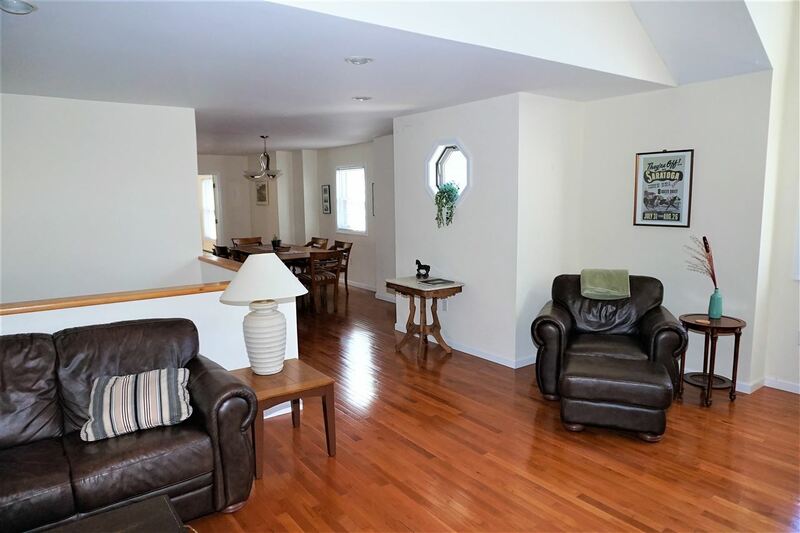 Windows that let in plenty of light to bring out the open space. 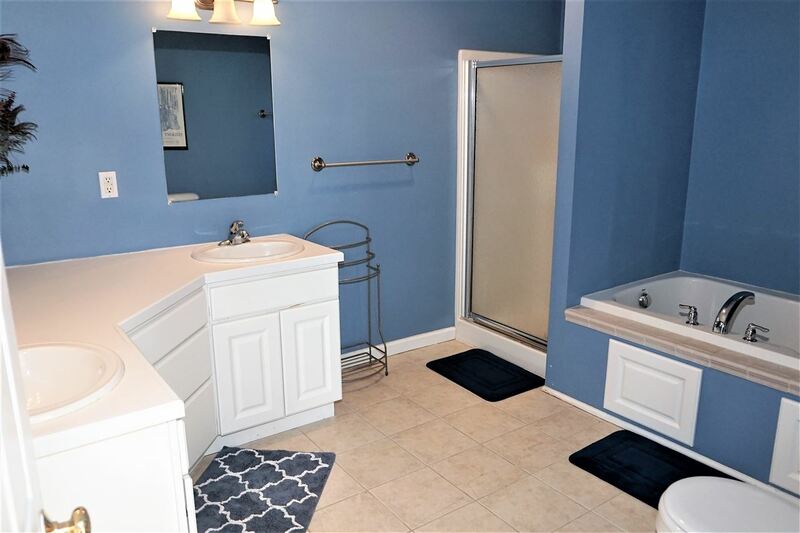 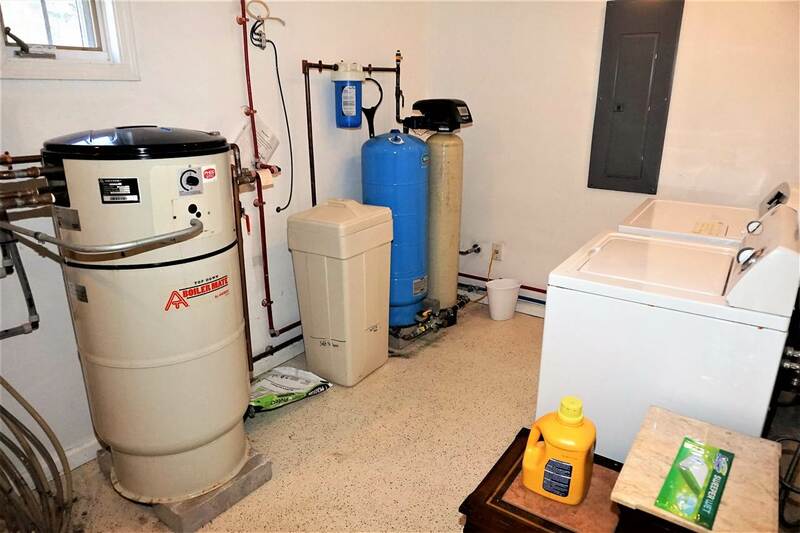 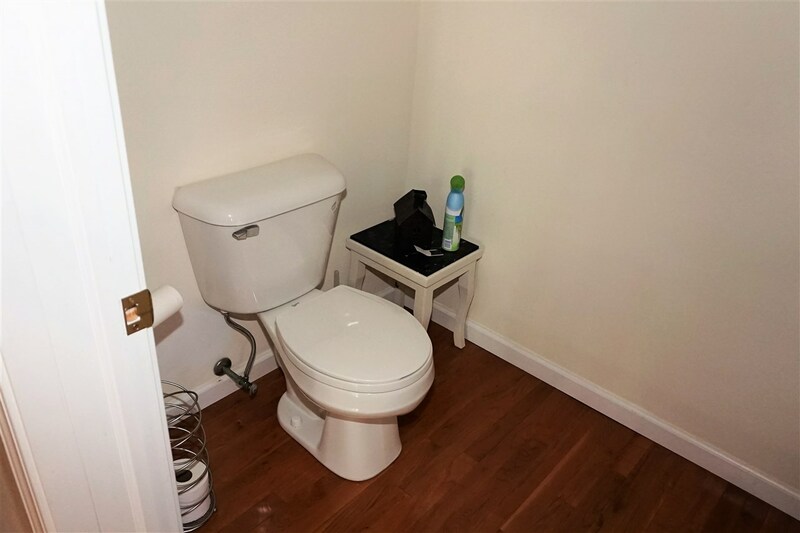 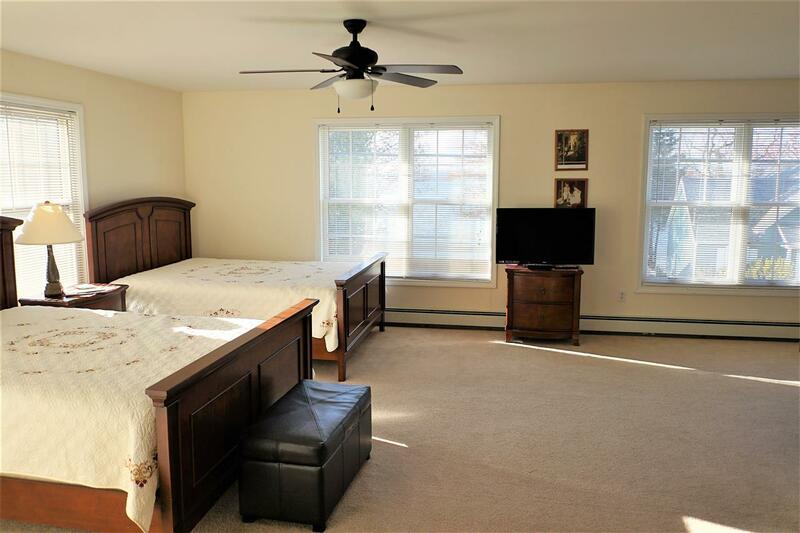 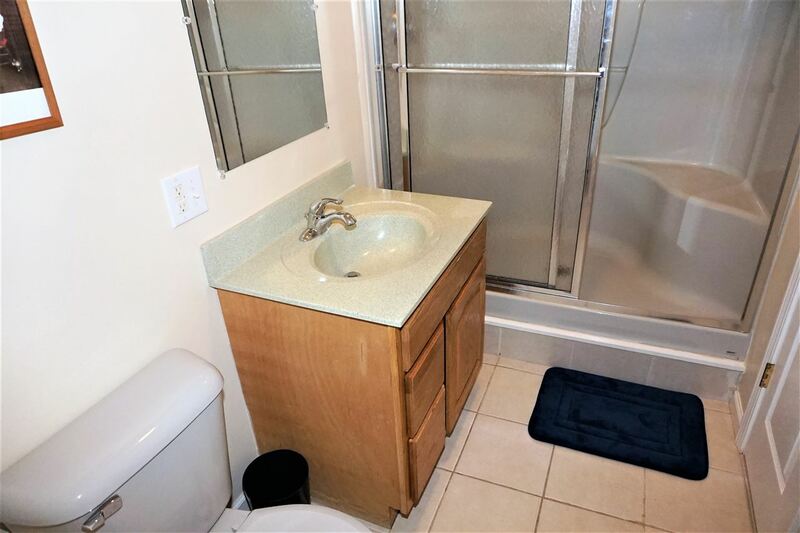 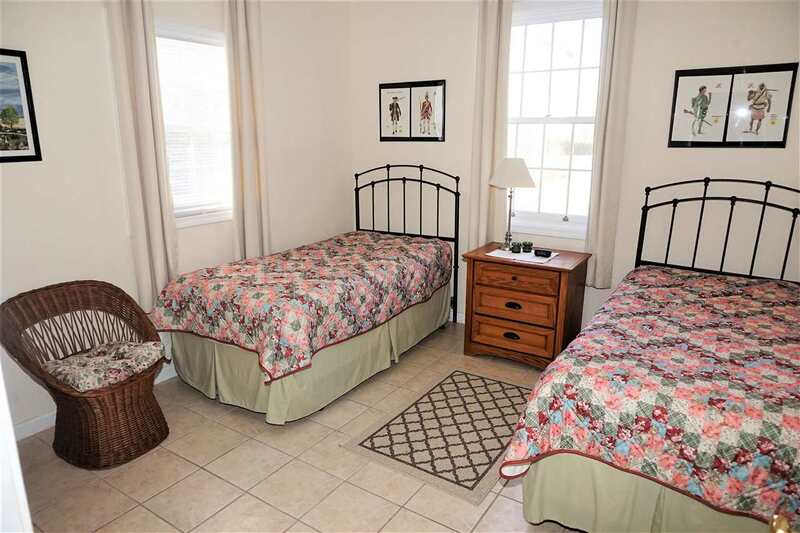 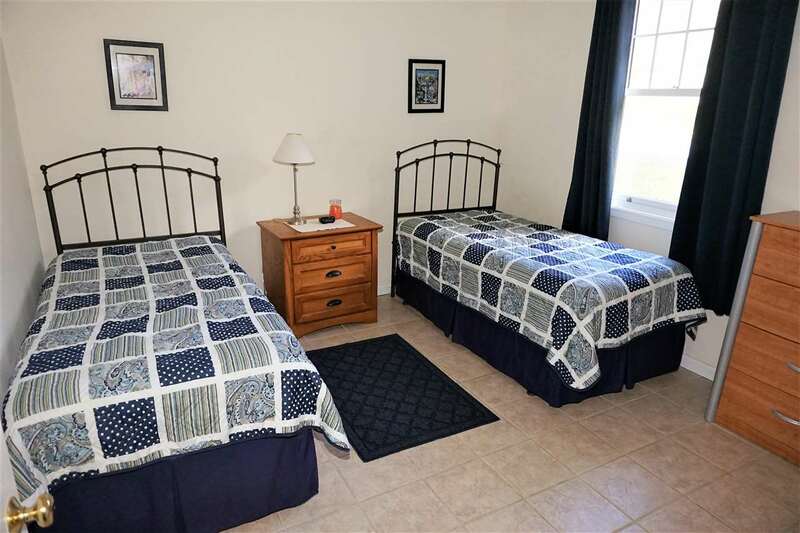 There is a master suite with plenty of room and large master bathroom with stand up shower and jetted bathtub. 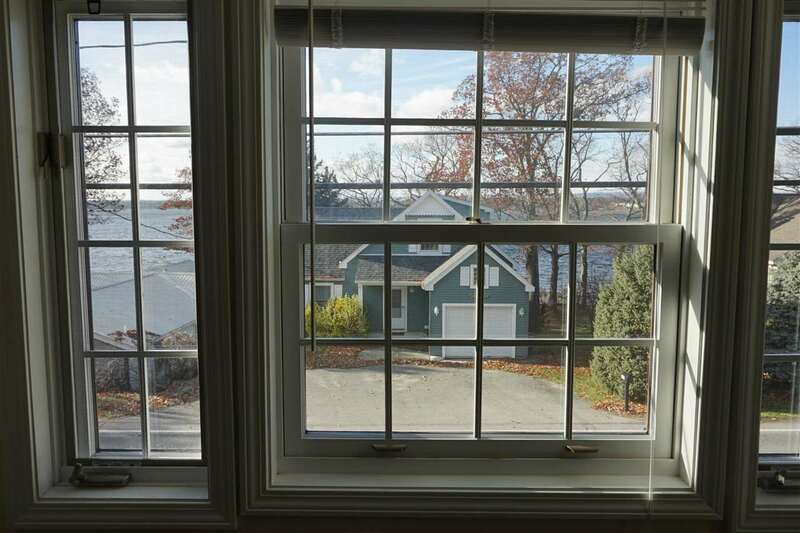 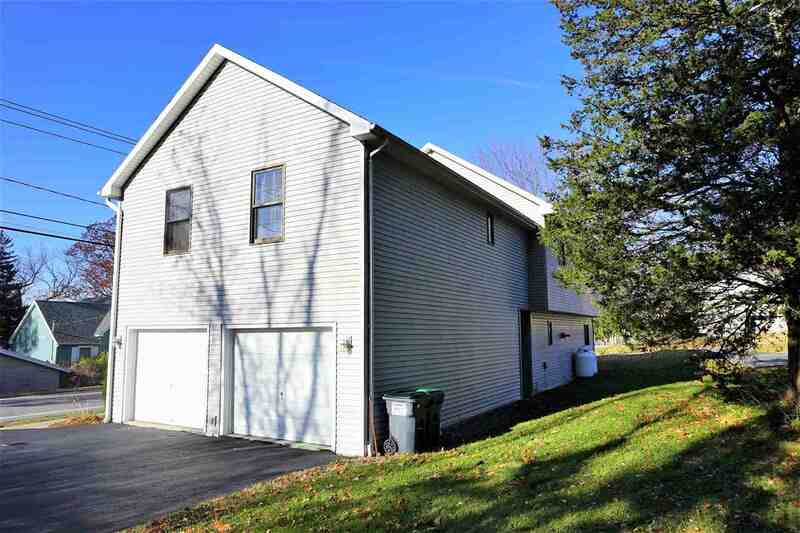 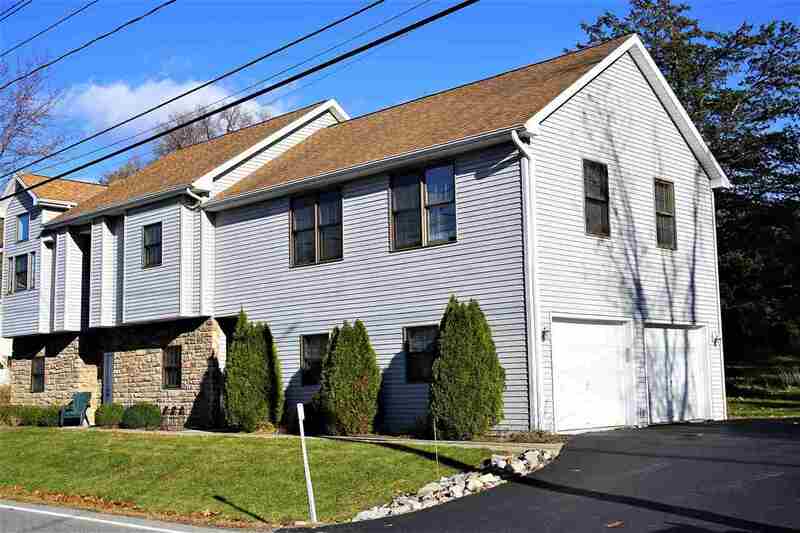 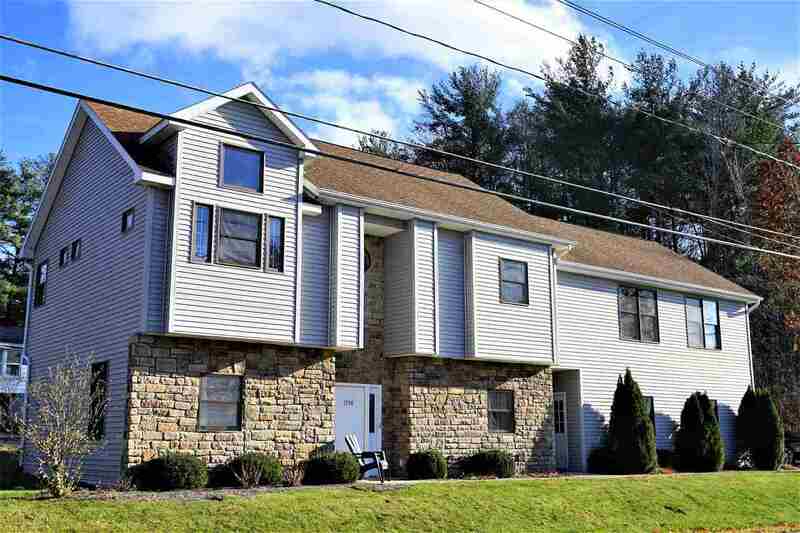 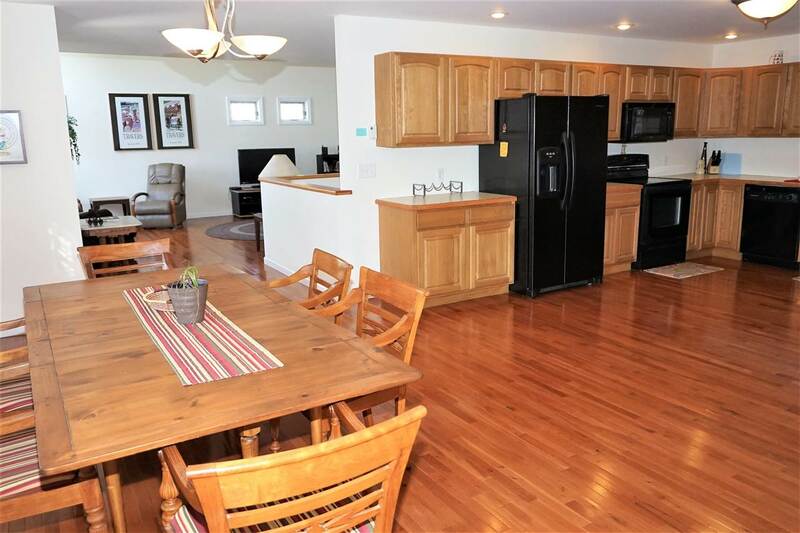 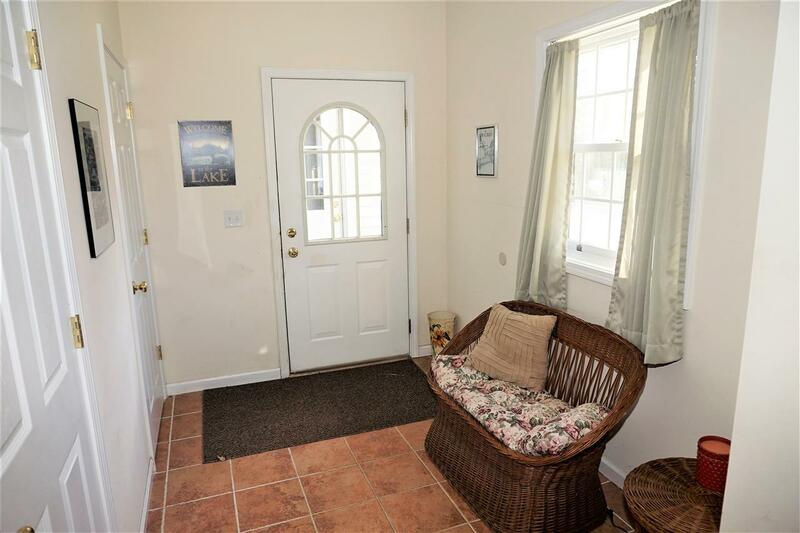 Views of Saratoga Lake and the location of this home close to Saratoga Springs make this home a perfect summer retreat!